I only have Amphibias so measurements would be good to know... I do know that I have a 90's/00's scuba dude that came with a very similar (komanderskie height) crystal, but was not an oem vostok... I wonder if your ring and crystal are orginal? Either way, I hope measurements help figure it out! - he will help you create the mod of your choice by installing any parts you send him or purchase from him. Also, you can order parts from Meranom and request the parts are sent to favinov. -- he offers different colours of Superluminova: blue and green: this refers to the illuminated colour (the colour of the glow). Last edited by Matt_Bored_O; February 21st, 2019 at 20:38. Hey guy's, I have another question regarding the metal rings that go inside the crystals on the older style Komanderskie cases namely the 53 style cases. Hey Matt any idea on this crystal problem? thank you. P.S. I think favinov has the best aftermarket products that I have seen so far and you are right he is a very nice person. He sent me a video on how to put the Komenderskie crown and stem back in. Last edited by jimzilla; February 23rd, 2019 at 15:42. If your Classic style Komandirskie is older / vintage, it may have a crystal which utilises a metal tension ring similar to the Amphibia. However, several years ago Vostok altered the design of the Classic Komandirskies. They now use a different crystal that does not require a tension ring. New crystals for new Classic Komandirskie are not sold with a tension ring. The crystal mounting face of the case has been re-designed. A tension ring is now not necessary. Meranom has verified this. It is probably a cost saving measure. 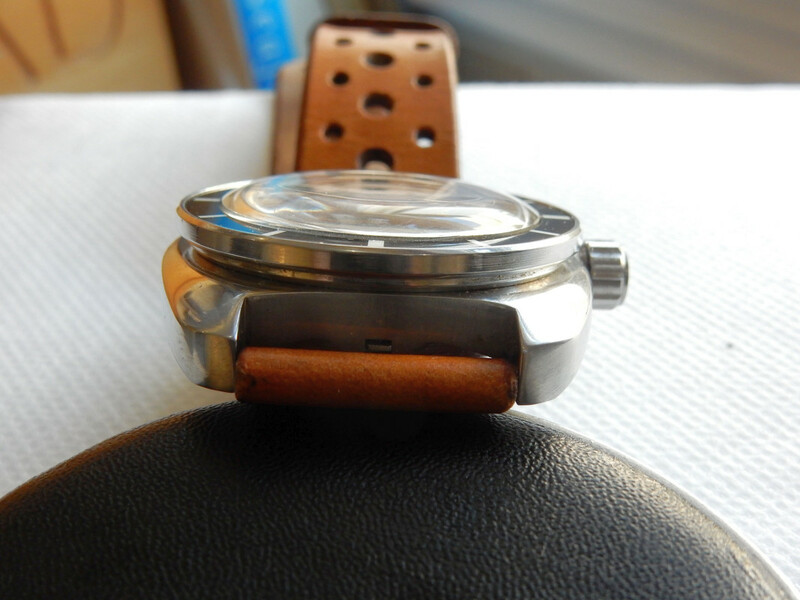 The water resistance rating has not changed, according to Vostok documents. If you need a new crystal for your vintage Classic Komandirskie, you have several options. If your Komandirskie is the older design which required the ring, and you install a new design crystal which requires no ring, the water resistance may or may not be affected adversely; there is no guarantee. 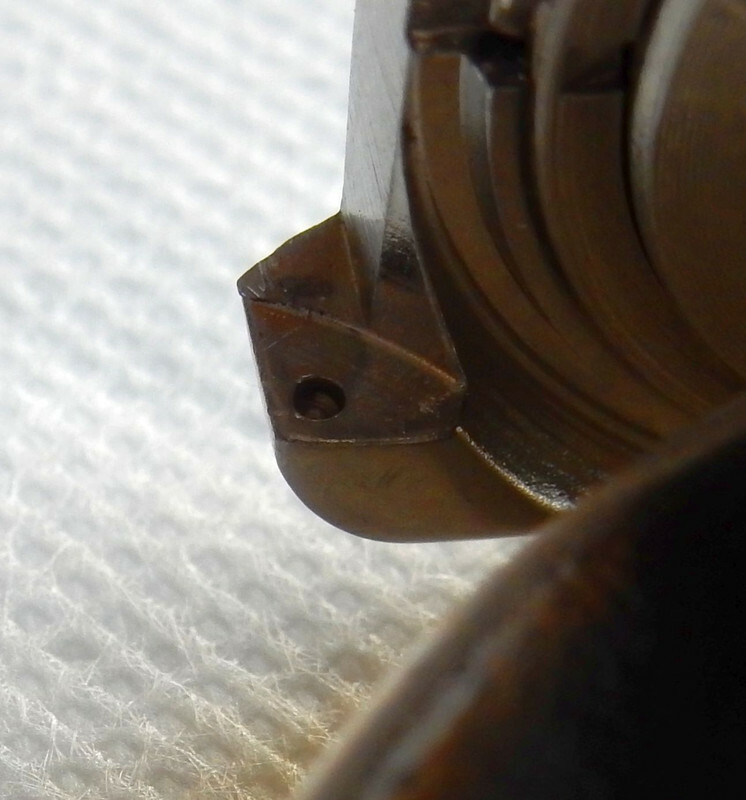 Also, there may be a slight gap between the dial and case which the old tension ring had bridged. if you use a press or some other means of force. Some folks have done this successfully. -- without a ring, some folks have used silicon caulk or crystal cement to form a seal between the case and the crystal. However, this may only be necessary if the watch will be submerged or worn in very wet conditions. It is best to first test the water resistance of the crystal without any sealant, then decide if you need extra sealing. - these crystals are thicker so they will sit higher. If this is not a problem for you, this is a good option. - these are much stronger than a Komandirskie crystal so they will not crack easily, even when dropped onto a hard floor. 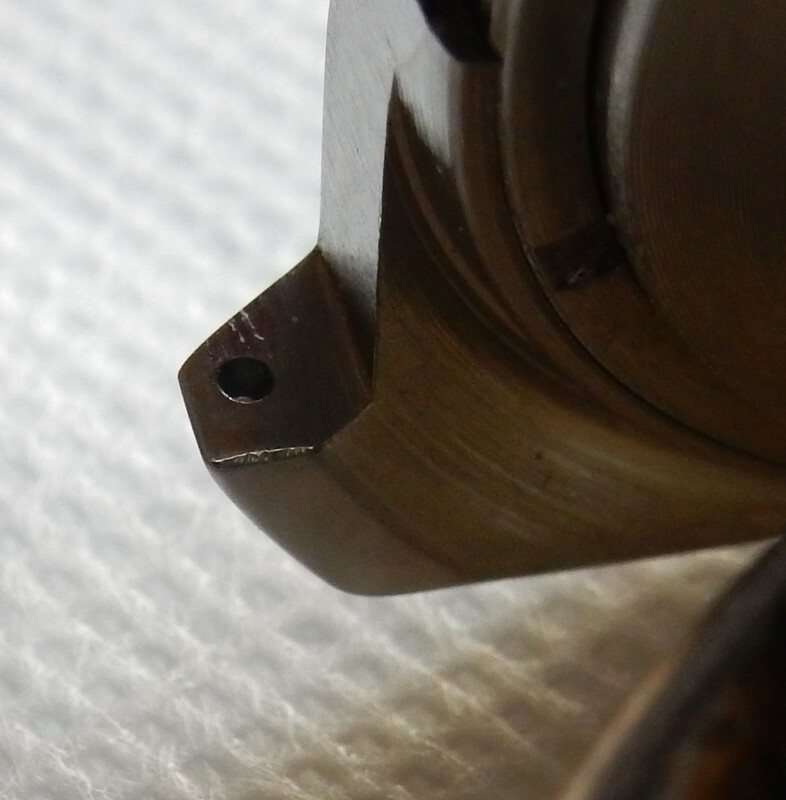 - If you use a crystal press to install a vintage or new crystal into a Komandiirskie, the crystal may crack. It is too thin. - the holder allows the lift 'fingers' to engage, in proper alignment, the outer circumference of the crystal. 2. Whichever crystal option you choose, you should first test the water resistance before installing the movement / mechanism. Simply assemble the entire case, gaskets, crown and crystal then submerge into a deep bowl of water. If after 1 hour there is no water penetration around the crystal, all is good. If water has leaked around the crystal, remove it and add sealant to the crystal such as silicon caulk or crystal cement. The cement, or adhesive, will permanently damage the sealing surface of the crystal so the crystal will have to be replaced if it is removed in the future. If good water resistance is not necessary for you, disregard this. Last edited by Matt_Bored_O; February 27th, 2019 at 21:49.
jimzilla, Vost and NOTSHARP like this. Last edited by Matt_Bored_O; February 24th, 2019 at 22:15. Slm643 and Vost like this. @Matt... You rock dude. I love the detailed and thorough answers you always provide. Just wanted to make sure you know your labors are appreciated. Matt_Bored_O, NOTSHARP and Utva_56 like this. I enjoy helping you guys. Last edited by Matt_Bored_O; February 27th, 2019 at 10:33. 24h, NOTSHARP, Utva_56 and 2 others like this. Some may be interested in the position of spring bar holes in the 150 case, compared with the 710. This is a 150 case. 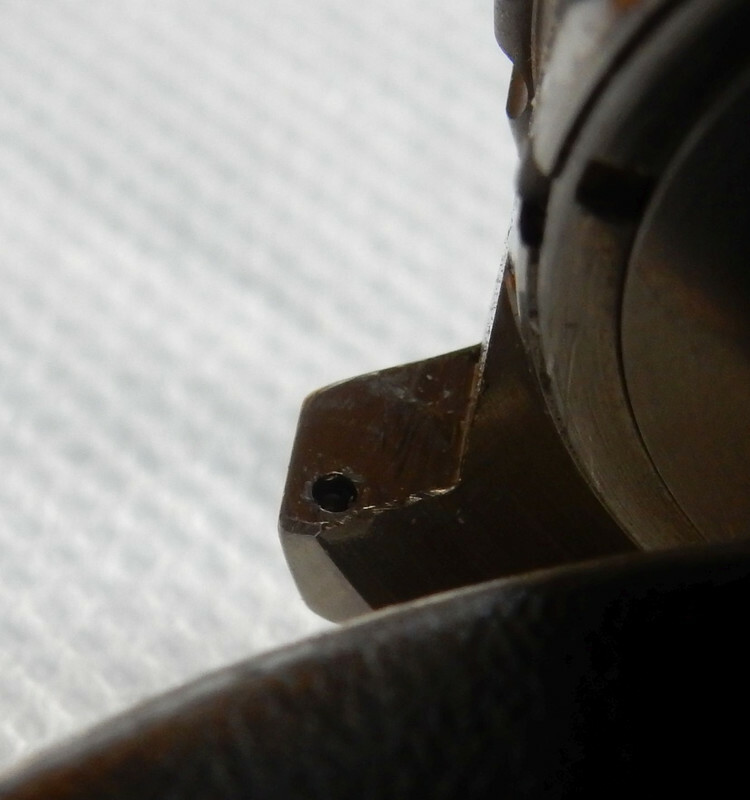 Notice how low down in the lug, the hole is positioned. And this is the 090 case that I butchered into a 150. You will notice that the factory machining on the lug is not good. Due to the hole positions, straps, or bracelets, sit low in the lugs. PDAdict, Matt_Bored_O and Vost like this. usually 10 to 20 minutes. It works on the double sided self adhesive. I have used it on the white adhesive and the black adhesive. 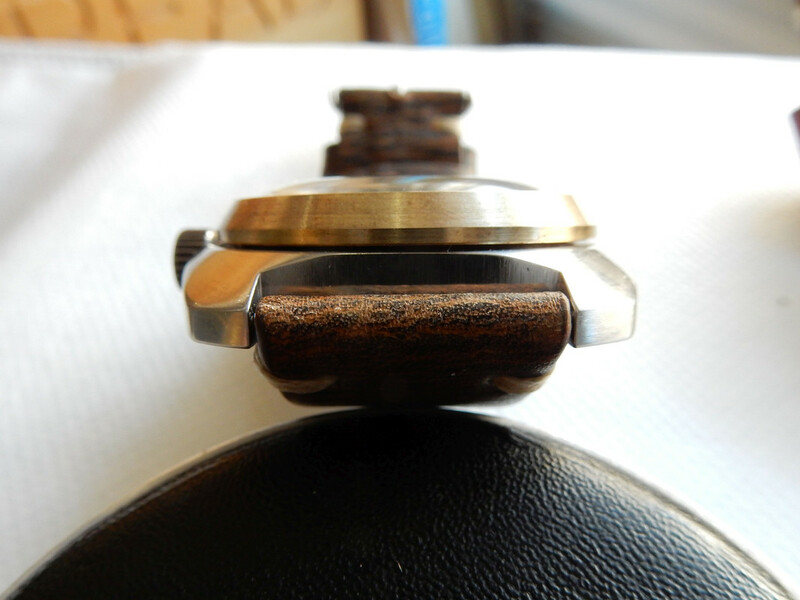 I have not tried it yet on glued down bezel inserts. The adhesive remover I use has not harmed any bezel or insert that I have used it on, no corrosion, no discoloration, it has been perfect. It is not cheap but you get what you pay for. It is reusable as well. I soak the bezel, remove the bezel and pour the rest back in to the can. It is very economical to use. Last edited by jimzilla; March 3rd, 2019 at 15:50. First step is to submerge the bezel In 3M adhesive remover and let it soak for 10-20 minutes. I use a little stainless steel container you can get from a nail salon supply. Matt_Bored_O and NOTSHARP like this. Thinking of buying my very first Vostok Amphibia...help me decide which.